By Kristin Masters. Nov 17, 2018. 9:00 AM. Though the James Bond films were originally based on the novels by Ian Fleming, more recent movies are written in the spirit of Fleming's work. 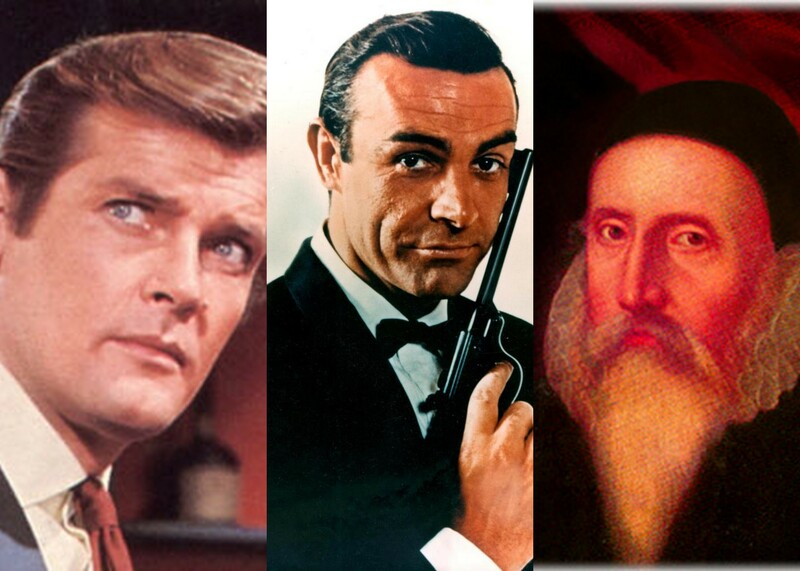 After Fleming's death, other writers have been invited to take up the James Bond mantle. 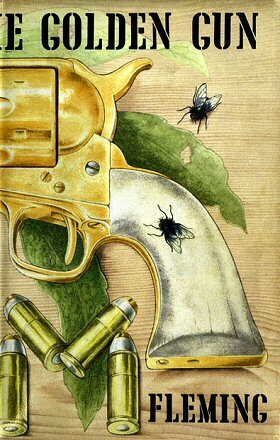 First was Kingsley Amis, who wrote one Bond novel under the pseudonym Robert Markham. 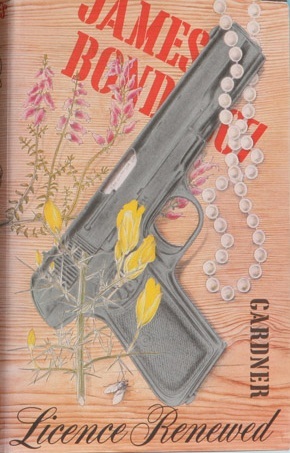 John Gardner penned the next 14 novels, along with two film novelizations. 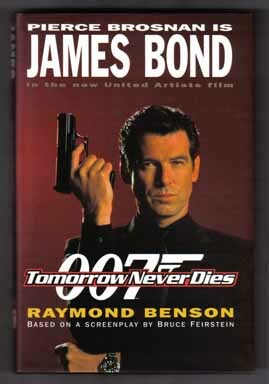 Raymond Benson was the next author to continue the Bond legacy, writing from 1996 to 2003. By Kristin Masters. Aug 13, 2018. 9:00 AM. Everyone has a favorite super spy—a character whose cunning nature, quick thinking, or pure mental and physical strength keep us rooting for them long after their books, TV series, or films have reached "the end." Before common names like Jack Bauer, Ethan Hunt, and Jason Bourne dotted the super spy landscape, another famous spy arrested our imagination: James Bond. 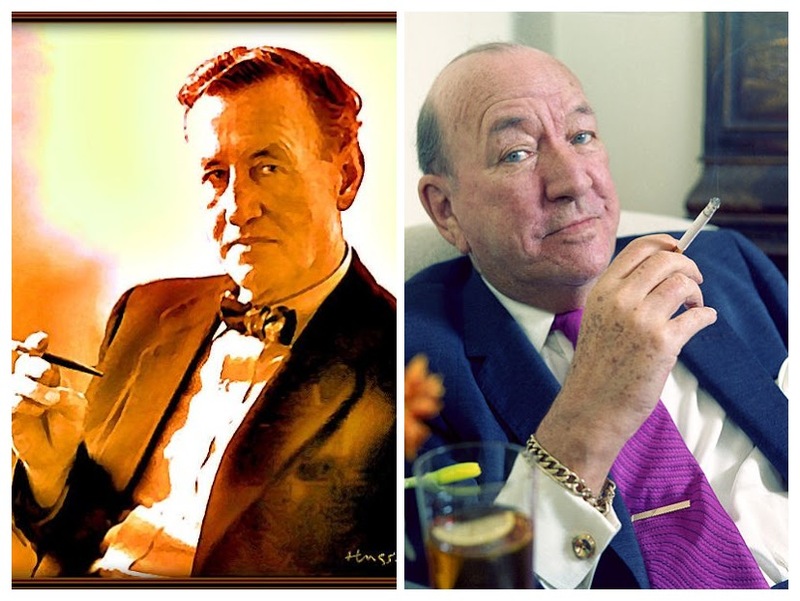 The dashing and debonair 007 was the creation of Ian Fleming, who has earned a reputation as a legendary author. Yesterday marked the anniversary of Ian Fleming's death. In his honor, we take a look back at his life and his inspiration for writing the iconic James Bond series. By Leah Dobrinska. Jun 22, 2018. 9:00 AM. 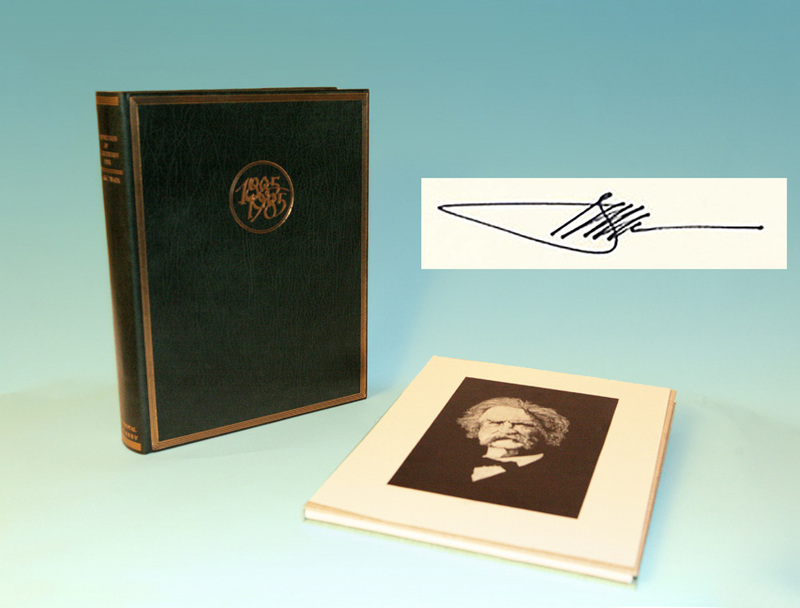 What is it about summer that makes it the perfect time to pick up a new book or to reacquaint ourselves with an old favorite? Perhaps it’s the longer days and warmer nights that give us the illusion that we have more time to spend reading for leisure. Maybe it’s a vacation on the horizon that will provide some uninterrupted down time to dig into a good book. If you’re looking for summer book recommendations, we’ve got you covered. From mysteries and thrillers to classics and young adult literature, our list has something for everyone. Here are ten books that make for perfect summer reads. By Kristin Wood. Mar 23, 2018. 9:00 AM. The stories of James Bond have left readers and audiences mesmerized for decades, but the titular character can't take all the credit for their entertainment. Alongside the adventures of this daring and dangerous spy, there have always been supporting characters called the Bond Girls. They may be friend or foe, but no James Bond story would be complete without them. When author Ian Fleming first dreamed up the tales of Bond and his girls, was it all pure fantasy? Most speculate that a woman named Muriel Wright provided the inspiration for these legendary women. By Brian Hoey. Feb 16, 2018. 9:00 AM. 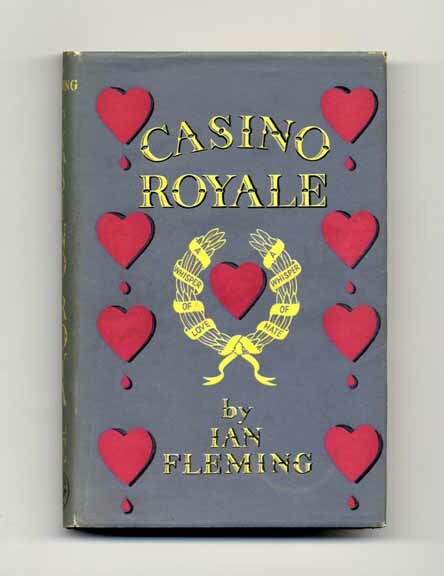 Perhaps Ian Fleming is being self-deprecating when he calls Casino Royale (1953), the first of more than a dozen Bond novels and stories he would write in his lifetime, his “dreadful oafish opus.” Or, perhaps his alliterative turn of phrase is a sincere appraisal of a work that sprung from surprisingly humble origins. After all, at the time of the book’s writing, Fleming was a newspaperman but hardly a writer in the more elevated sense. 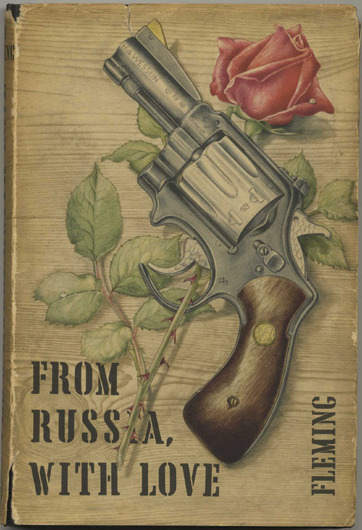 Rather than serving as a reflection of any sincere desire to become a beloved author, it seems that Fleming’s inaugural Bond installment was written primarily as a cure for pre-wedding jitters. By Matt Reimann. Sep 19, 2017. 9:00 AM. For being men of letters, is was not literature that brought together the friendship of Noël Coward and Ian Fleming as much as class and location. 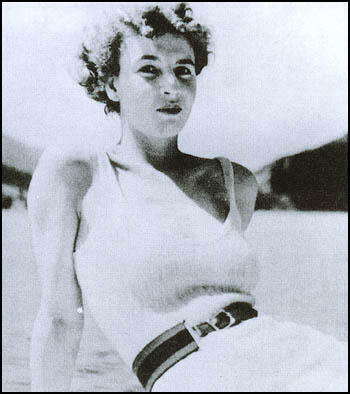 Both men were embroiled in the life of leisure and excess characteristic of their upper class when the pair met in Jamaica in the 1940s. There, they could bask in the tropical sun, drink, smoke, swim, dine, pursue lovers, and above all, talk. A taste for fun, debauchery, ego-boosting, and wit mattered most; any overlap of vocation was considered but a welcome accident. By Nick Ostdick. Aug 25, 2017. 9:00 AM. A respect for the past, a glimpse toward the future. One could argue any relevant piece of art (be it a piece of music, a poem, a painting, or even an adventure/spy novel) must straddle this delicate line in order to pay homage to the traditions that came before while at the same time pushing the boundaries of what is possible within any given medium. 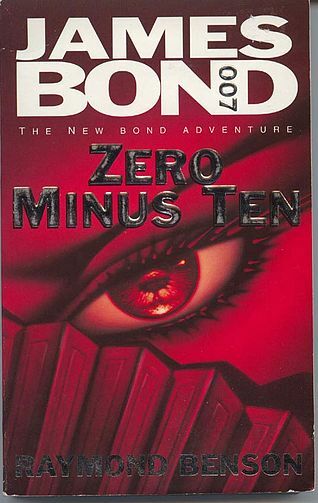 After 14 years of Bond novels at the hand of British author John Gardner, the 007 baton was finally passed to American author Raymond Benson whose debut, Zero Minus Ten (1997), walked a tightrope between respecting the Bond canon and ushering the literary world’s most famous spy into the 21st Century.